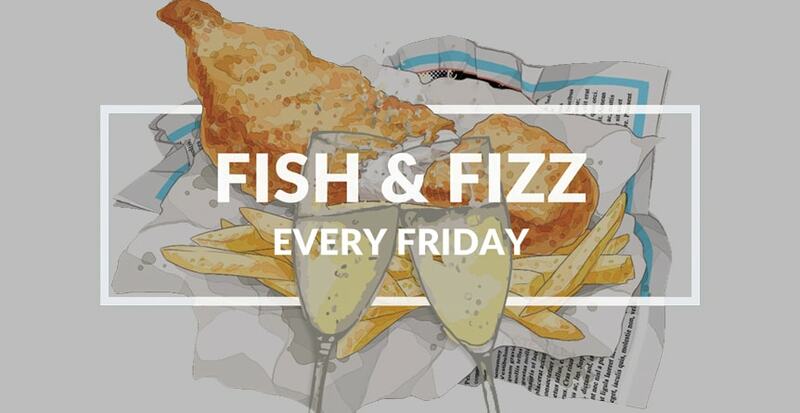 We are delighted to announce that The Carpenters Arms have introduced Fish & Fizz Fridays! Enjoy two delicious Black Sheep Beer battered fish & chips with crushed peas, tartare sauce & lemon with two glasses of fizz.  From 12 noon to 2.30pm / 5.30pm to 7.30pm. £24.95 for two.